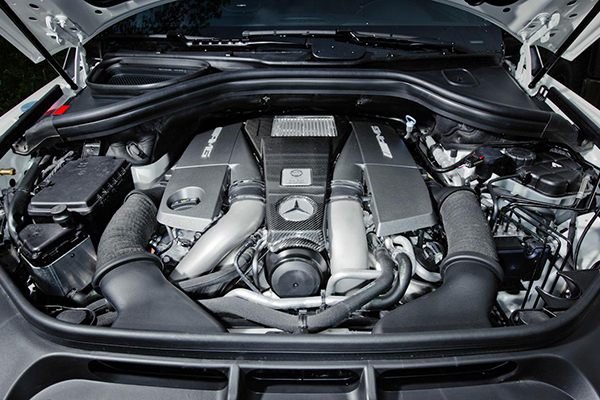 Welcome to Pine Ridge Imports Of Naples, FL your Premier Mercedes, BMW and Lexus Auto Repair and Service Shop. 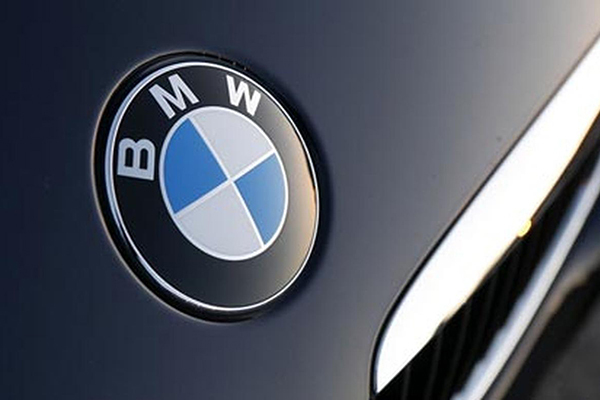 Our BMW Repair team has in-depth training and experience with every make and model of BMW, from classics to the newest available. 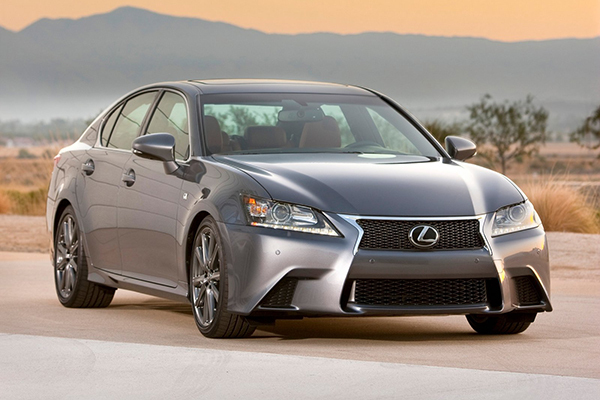 Japan's premier luxury car demands the best in preventative maintenance and service - let the Lexus Repair specialists at our shop keep your Lexus on the road for years to come. Troubles with your Benz? Stop by Pine Ridge Imports Of Naples and let our Mercedes Repair experts get your Mercedes back on the road. 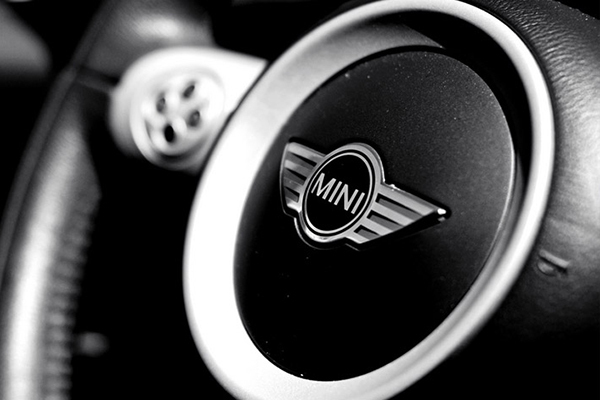 Although they often require extensive specialized repair knowledge, our Mini Repair technicians have the experience and know-how to make the proper repair on your Mini, every time. We utilize factory-level diagnostic equipment to make sure the job is done right the first time around. "Highly recommend. Honest high integrity very capable staff and great diagnostic team"